The spout is reversible with an effortless twist, that turns the tap spray into a water fountain. The super shiny and scratch-resistant Chrome finish is easy to clean. The premium Ceramic cartridge gives you precise control over the water flow. 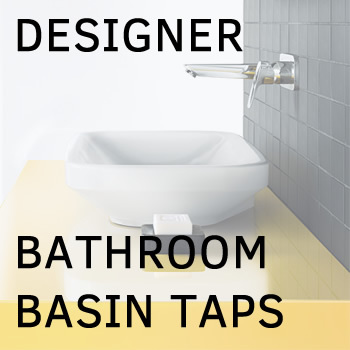 Perfect for countertop basins, hand rinse basins and wash bowls. Hansgrohe is German-based manufacturer of high-class bathroom and kitchen fittings. With over 100 years manufacturing experience, Hansgrohe is established leader in the industry with top quality products using the latest technologies and premium materials adhering to the highest production standards. This Hansgrohe Talis pillar tap is not just a design statement, but practical art that delivers exceptional performance and high-levels of user comfort.